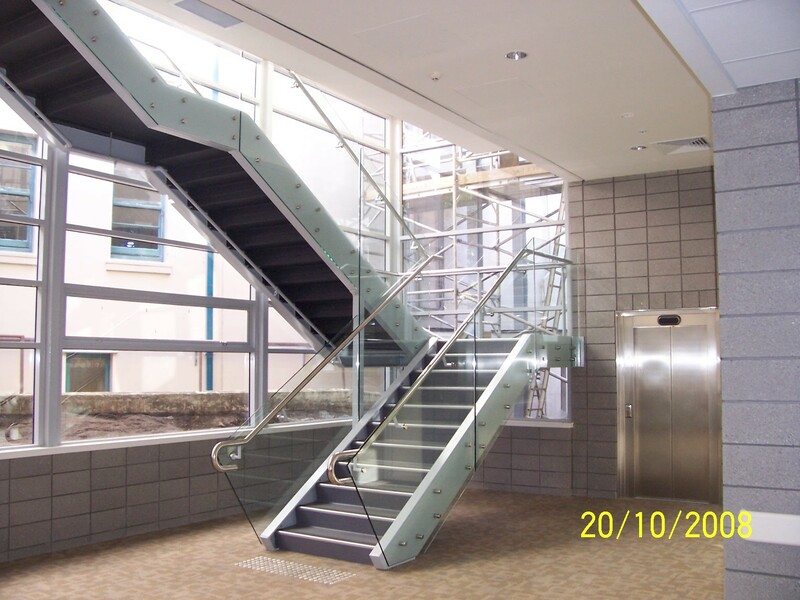 Argon Construction has a proud history of completing projects for Mercy Ascot Hospitals spanning over 30 years. 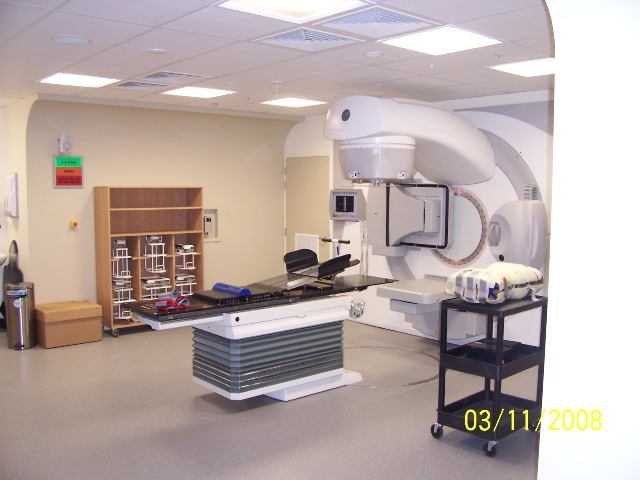 Most recently, Argon was engaged to build a Cancer Care Centre for Mercy Ascot Hospital in Epsom. 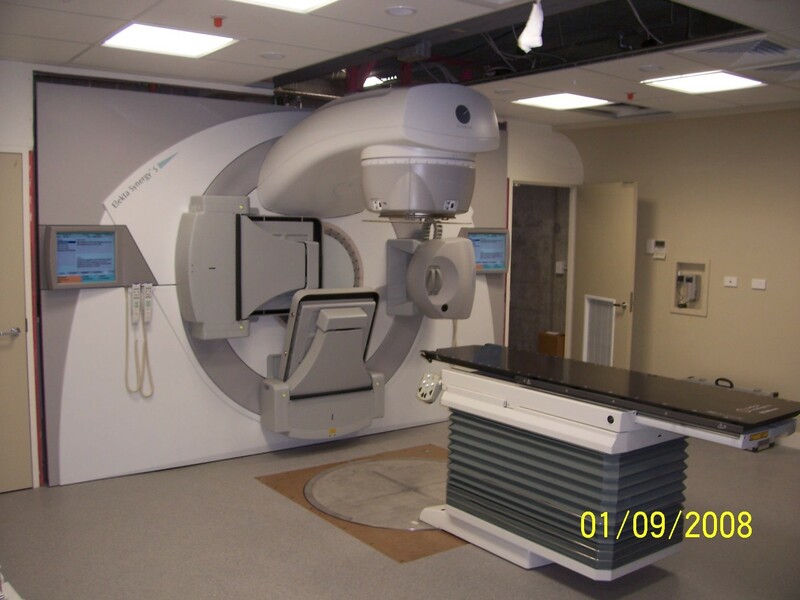 The project involved building radiation treatment bunkers, cancer care specialist rooms, a pharmacy and an extension to one of the existing carparks. The final stage of the project included extending the existing two level carpark, and providing structural capacity to further extend the carpark in the future. 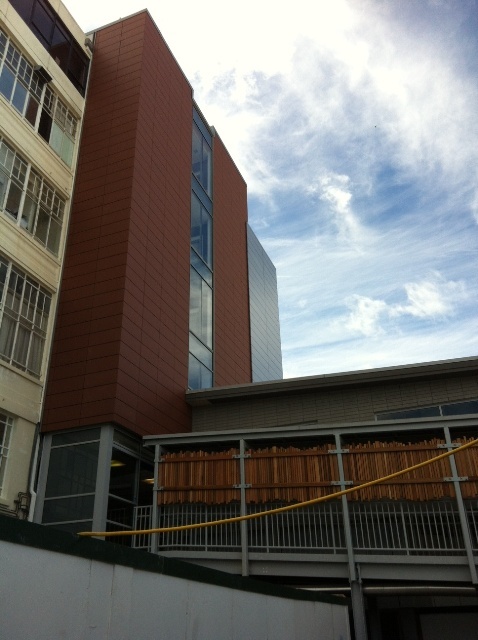 This extension was achieved while maintaining full access to the existing carpark for hospital users. 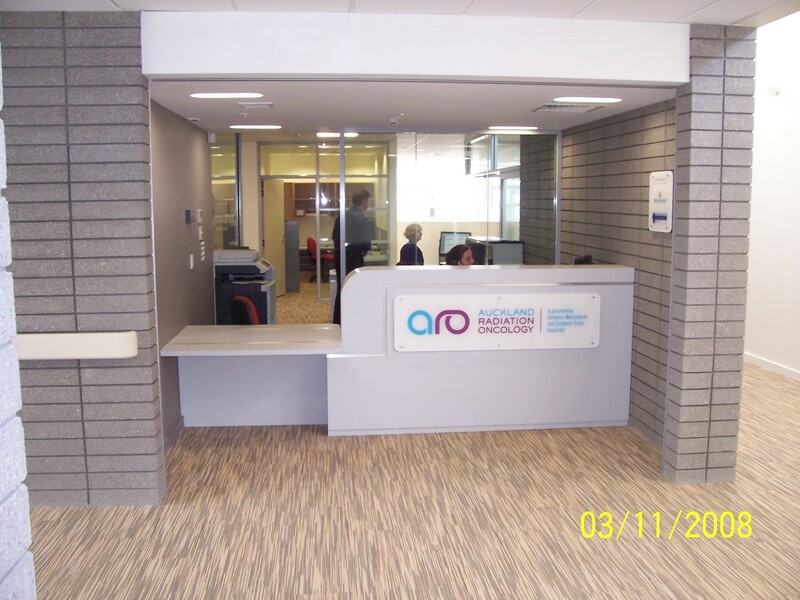 Argon then went on to complete an extension to the Cancer Care Centre involving building an additional treatment bunker under the existing building, along with new waiting areas, treatment rooms facility. 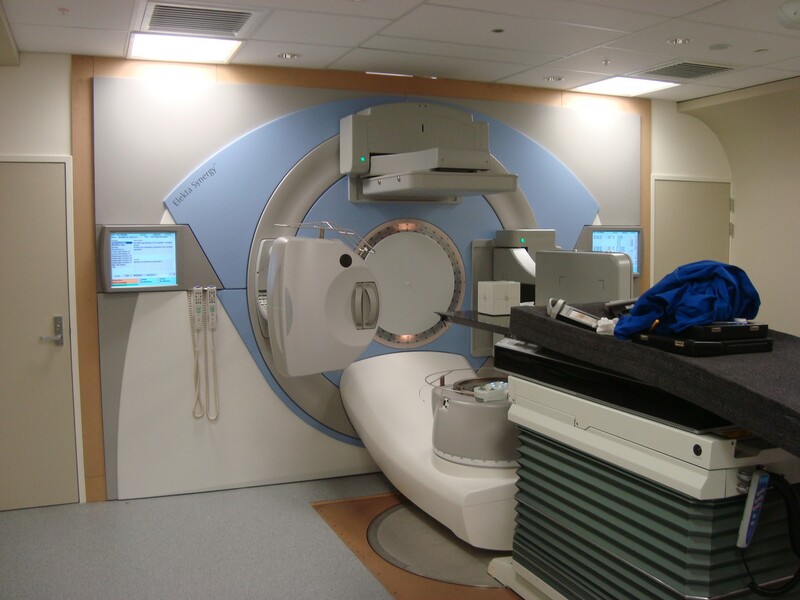 At the same time, Argon built two additional projects on site, a PET CT Scan facility and CAT scan facility.